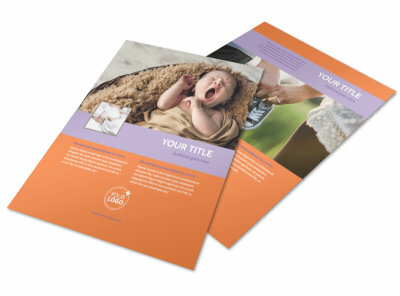 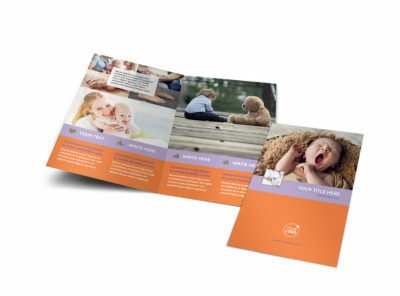 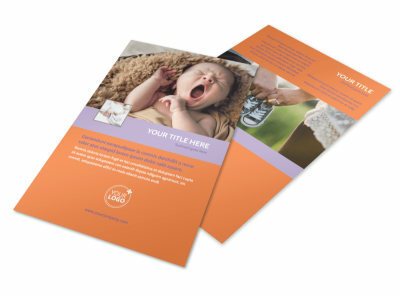 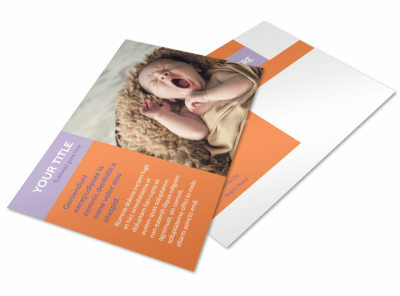 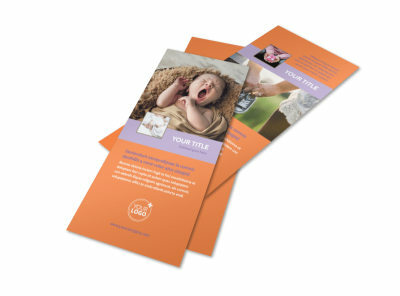 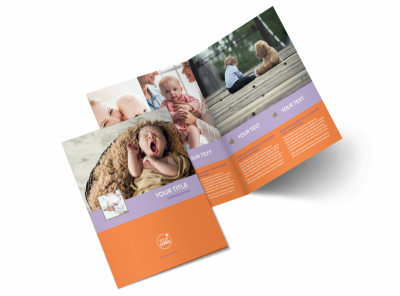 Customize our Baby Photography Business Card Template and more! 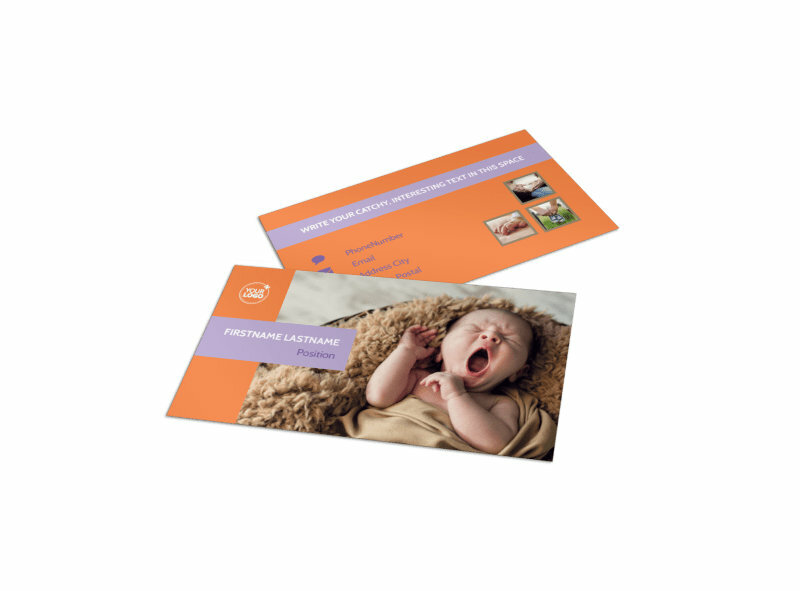 When new parents are ready to photograph those chubby cheeks, make sure they have your contact information ready and available with baby photography business cards. 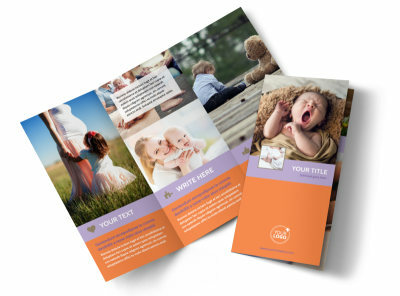 Use our online editor to easily customize a template to make it uniquely your own, complete with your own color theme, photos, and other design elements. 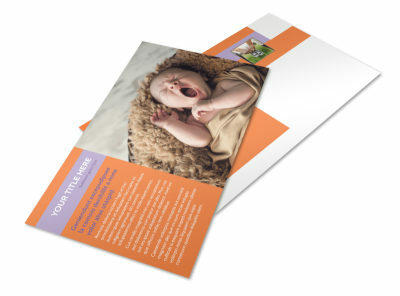 Make sure your name and contact info are prominently displayed so parents can easily reach out to you when it comes time to photograph baby.